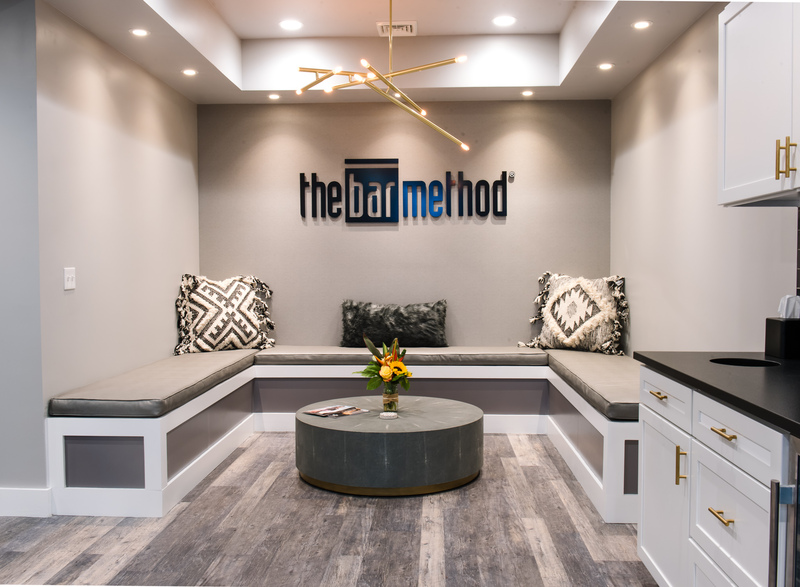 The Bar Method Westport is a boutique fitness studio offering barre classes for students of all levels. The signature method uses your own body weight, the ballet barre and a few props to create a transformative workout that results in long, lean sculpted muscles. Not only does it reshape your entire body, but it allows you to channel your inner strength and leave class feeling strong, confident and poised. Highly-trained instructors customize the exercises to ensure they are safe and effective for any age and every body, including modifications for pregnant women and students with injuries. Our staff and community are here to support you from the moment you walk through the door. 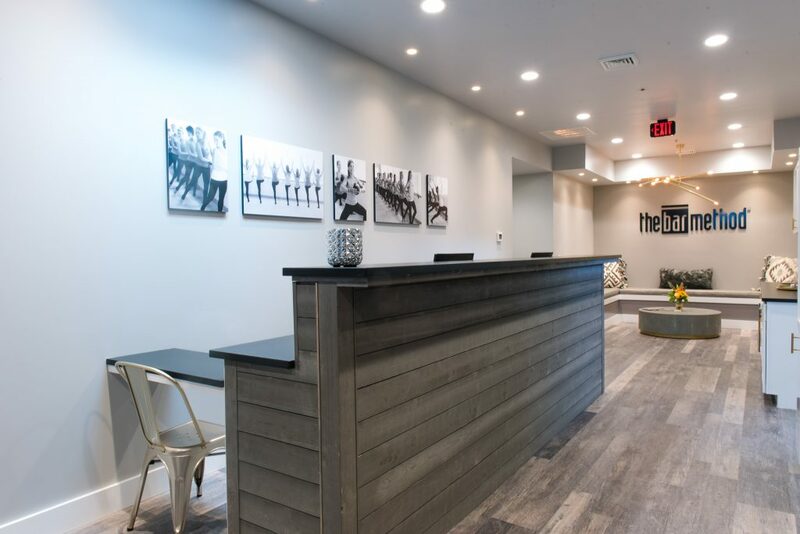 The Bar Method Westport is located in the beautiful and accessible Saugatuck neighborhood of Westport, right off I-95's exit 17. 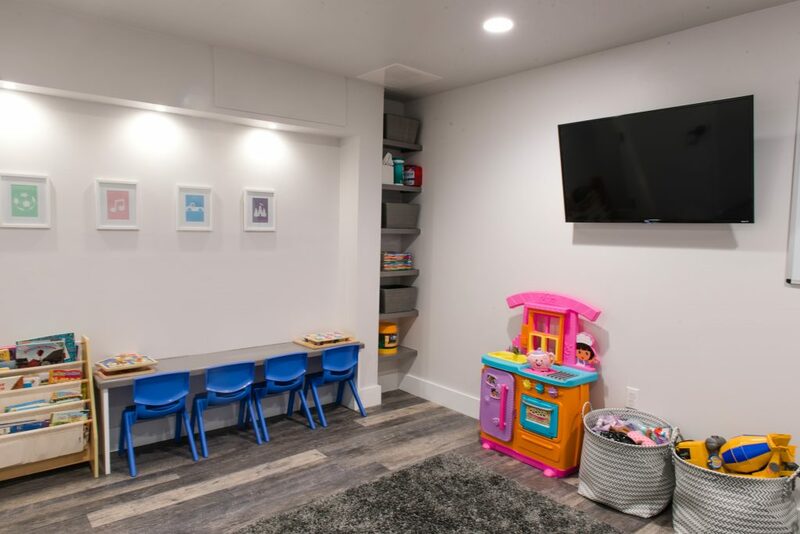 The newly-renovated modern studio boasts high-end amenities such as private showers with complimentary beauty products and towels, changing rooms and vanity area, lockers, a childcare room, complimentary coffee bar, and curated retail boutique. 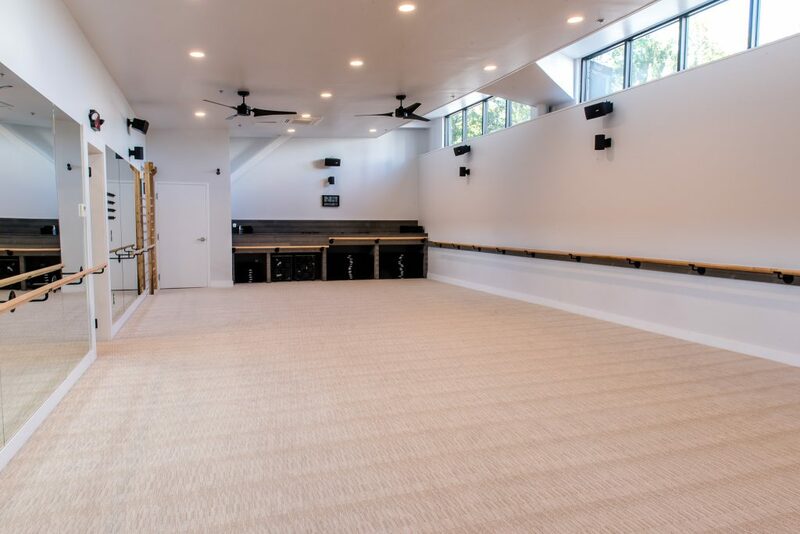 Bridget McBride began teaching in 2008 in Hermosa Beach, CA, and, after six years her passion for The Bar Method led her back home to open the studio in Fairfield with her sister. Bridget doesn‘t believe in doing anything halfway, which shines through in every class she teaches. She likes her music pumped, the choreography high-level and the exercises as hard as they come. Her secret weapon is devising playful yet challenging themes to create a buzz in the room, and you might just be asked to sing into the mic or high-five the person next to you. Caitlin Giambalvo was introduced to The Bar Method when visiting Bridget in CA and thought "how does anyone ever get through thigh work!?" She started using Bar Method DVDs at home in CT and quickly became addicted. Fast forward a few years and Caitlin was eagerly quitting her job in corporate America to co-own the studio with her sister. Caitlin is super dedicated to the Bar Method technique, and her class choreography is always thoughtful, purposeful, and challenging. Her precision while correcting form is so on-point that you know you‘re doing it right, and you’ll feel it the next day! Caitlin wants you leave class feeling better than when you came in, both physically and mentally. While walk-ins are welcome, class sizes are limited and can be sold out. We highly recommend reserving classes online or The Bar Method app in order to guarantee your spot in class. Reservations are studio specific and can be made up to 14 days in advance. When you arrive at the studio, please check-in at the front desk. Reservations will be honored only up to the start of class. If you do not arrive prior to the start of class, your reservation could be given away to anyone waiting. If you are on the waitlist for an early morning class, please sign up for text message notifications to be sure of whether or not you made it into the class. If you cannot attend class, cancel your class online or on The Bar Method app to avoid being charged for a no-show. Peak classes require cancellation 8 hours in advance to avoid a penalty. All other classes require cancellation 30 minutes in advance. If you are using a class package, a no-show or cancellation after the above cutoff window results in a loss of that class. If you are using a membership package, your account will be charged $25. Upon entering class, lift your knees 30 times to warm up before joining in. Please wear exercise pants that cover the knees (or wear compression/bike shorts under above-knee shorts), a top that cover the midriff, and socks that cover the entire foot (Toe Sox not permitted). Only clear beverages are allowed in the studio room. Any colored beverages such as sports drinks, tea, coffee, etc must be left outside to protect our carpet from stains! Cell phones are not permitted in the studio room. Lockers are provided with keys and we ask that you leave your phone in a locker along with the rest of your belongings. Please refrain from wearing strong perfume to class. We provide towels without charge. 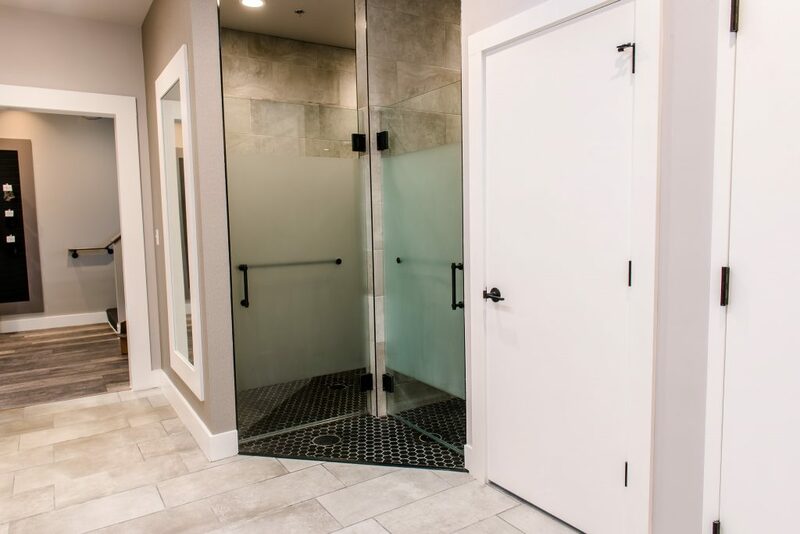 Hand towels are available outside of the studio room, and bath towels are available in the shower area. Please leave your towel in the hamper on your way out. It is strongly encouraged that all pregnant clients take at least one Classic class before taking a standard class. We also recommend that pregnant clients avoid Bar Move classes. No clients are admitted before they reach 14 years of age. You can make reservations for childcare either by phone, or in person, up to 14 days in advance. When reserving by phone, please indicate your name, the time of the class you plan to attend, along with the name and age of your child. Childcare is available Monday to Saturday for the 9:30 & 10:45 am classes. Childcare costs $7 per child for single session, $6 per child for a 10 pack, and $5 per child for a 20 pack. We have plenty of parking lot in our private lot outside the studio. VIP members may freeze their membership a minimum of 15 days for up to 60 days. A fee of a dollar a day is required each time you freeze your membership. 2 freezes are permitted per year. Single classes must be used within 3 months of purchase, 10 packs within 6 months, and 20 packs within 12 months.